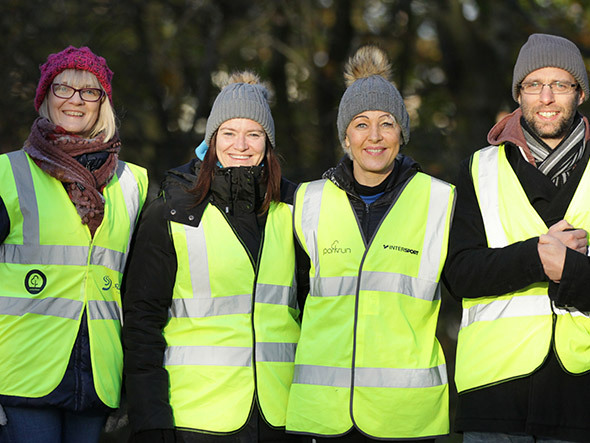 Our Mission statement is to enable the people of Belfast to chose to live a fit and active lifestyle through running and by foing so to improve their own and the communities health both mentally and physically for the better. Jog Belfast is a FREE ten week programme aimed at training people of all abilities, but especially those who have never ran before, to the stage where they are capable of running a 5K at the end of the programme. Sessions are twice weekly, last approximately one hour, and are tailored to the ability of the participants. Programmes are friendly and welcoming and coaches are trained to AthleticsNI accredited qualifications. 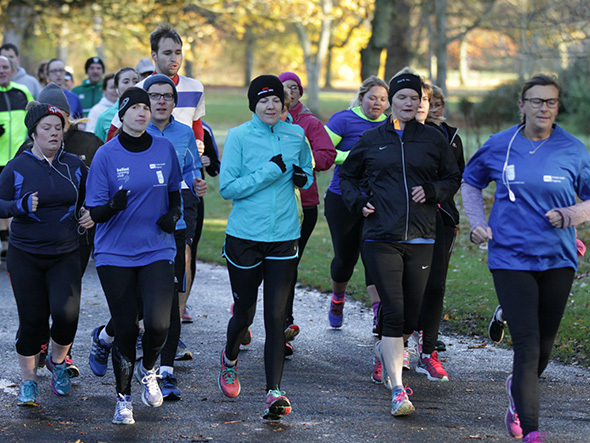 Every programme targets a group graduation run week 10 at a local parkrun as an introduction to a running community that will sustain your running post JogBelfast. The pilot programme was run at Girls Model School by North Belfast Harriers in the spring of 2013. Following this we acquired support from Belfast City Council and DCAL ( Dept of Culture Arts and Leisure)which enabled us to deliver further programmes in all four quarters of Belfast. We have continued since 2013 to deliver programmes throughout Belfast three times a year. In 2015 and 2016 we have been supported by the Belfast Health Development Unit and have extended coverage to six programmes per cycle catering for around 750 registrations each time.